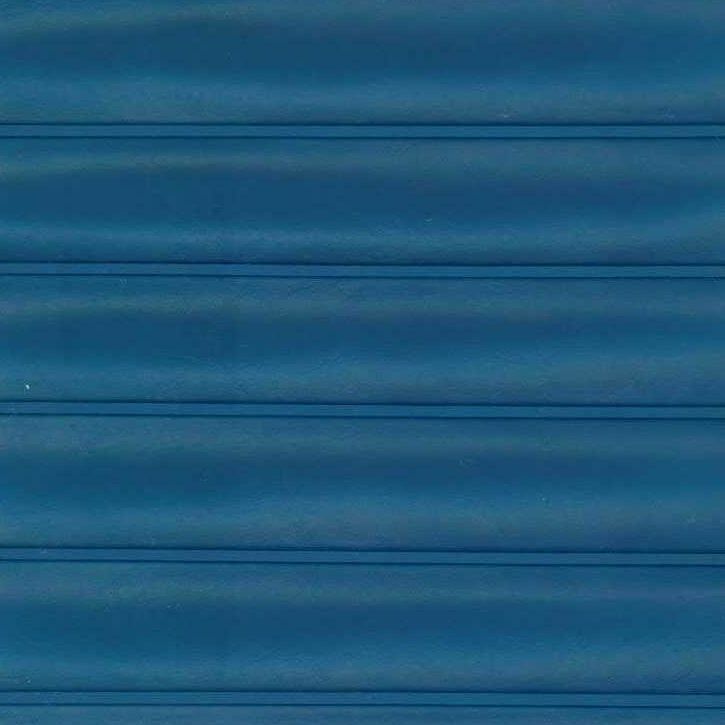 Starboard Quilt STBQ Pacific Blue is a marine grade pleated quilt in Ocean Blue. The heat sealed quilting measures approximately one and one half inches. The light emboss gives this the look of leather and provides ease in cleaning. Starboard is suitable for wall coverings in the cabin as well as seating and pillows both in the cabin and on deck.